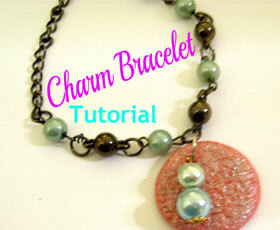 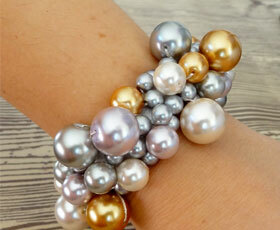 Learn how to make a charm bracelet with pearls & a textured clay piece, so simple & easy! 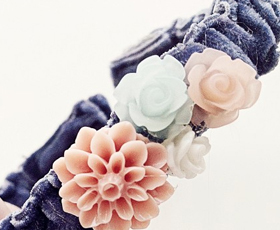 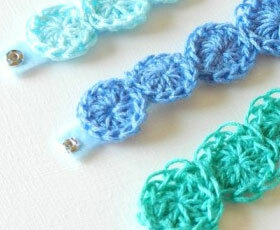 Turn your left over buttons into a unique button bracelet with these step-by-step instructions, with pictures. 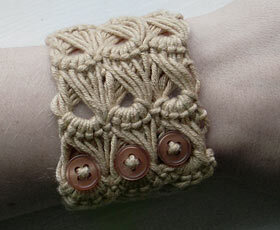 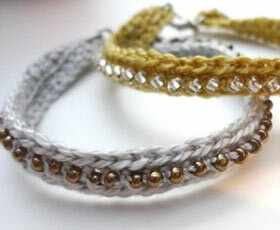 Using only buttons, hemp cord, and seed beads.